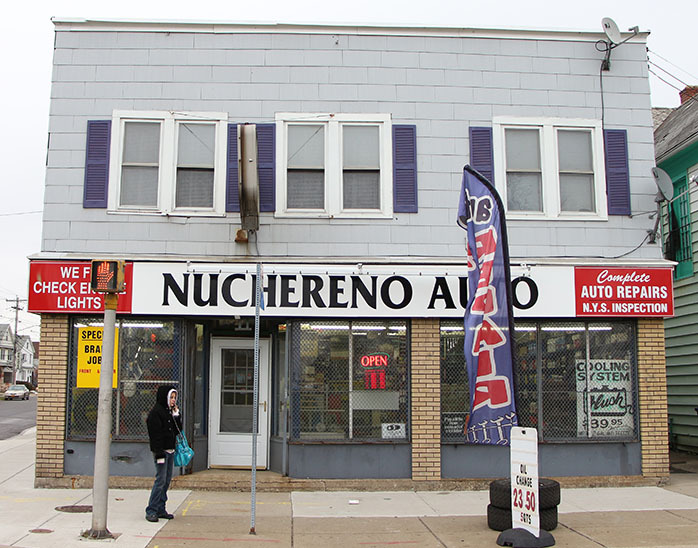 Nuchereno Auto Supply Inc is owner operated. 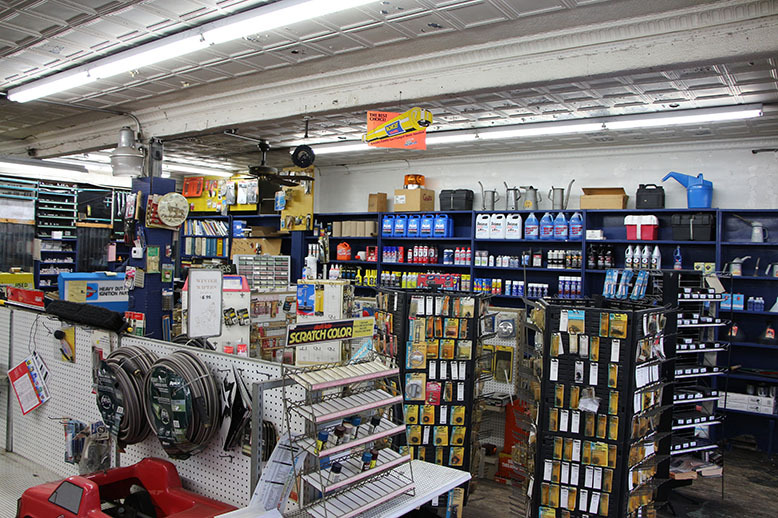 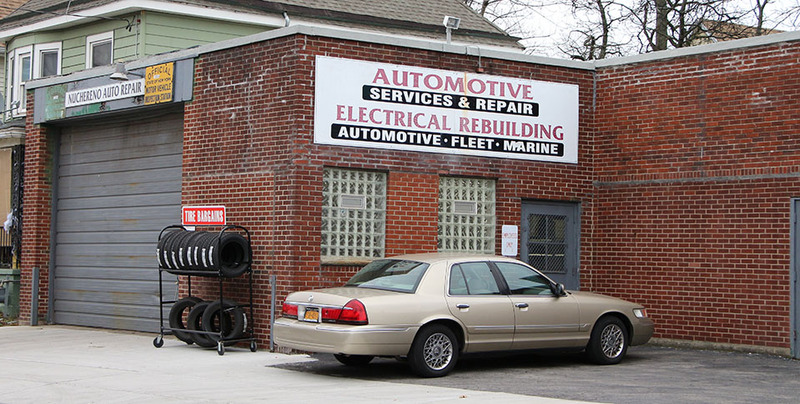 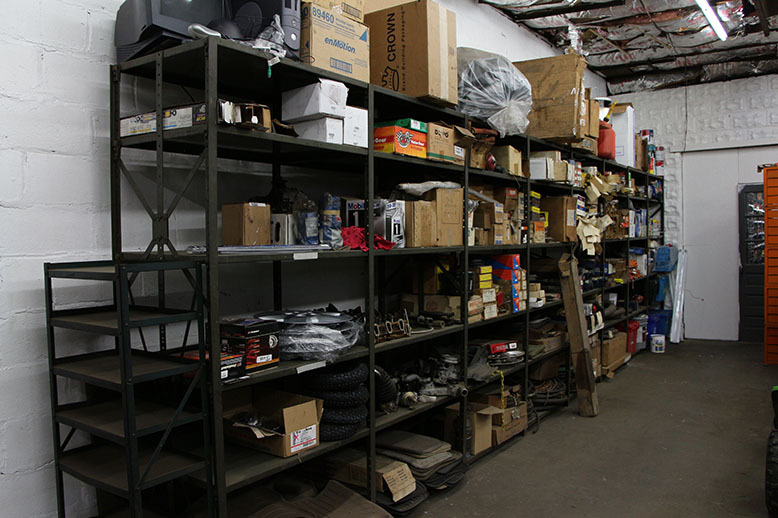 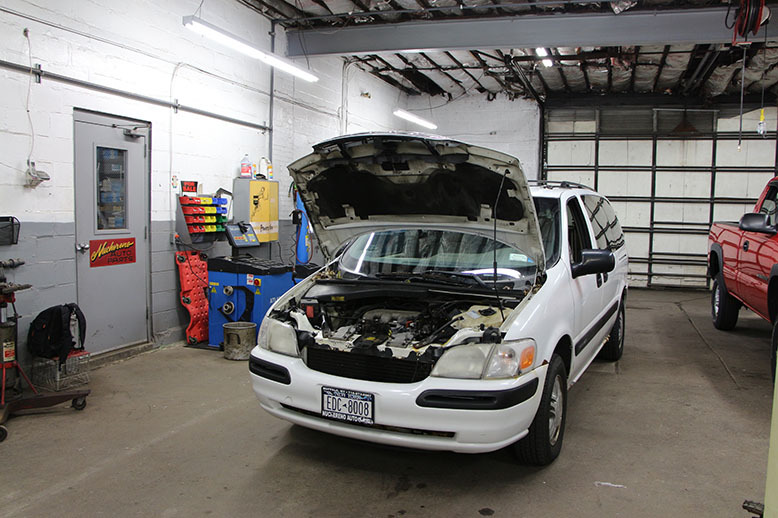 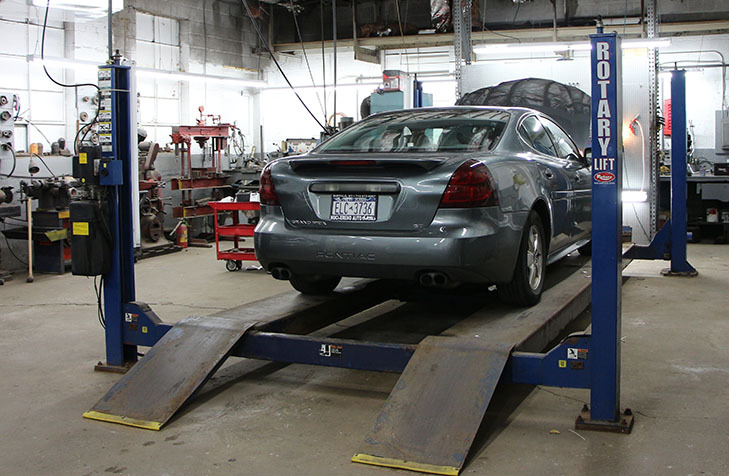 We have provided thousands of satisfied automotive repairs and services since 1927 to Western New York and beyond. 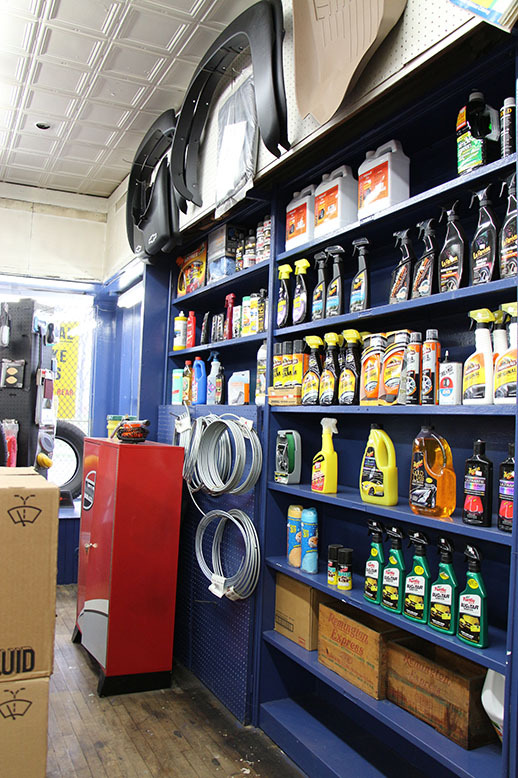 We take pride in what we do and value our customers. 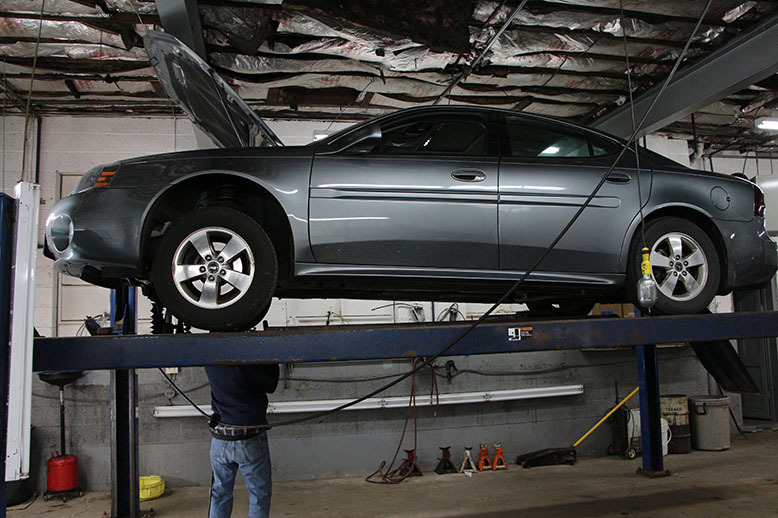 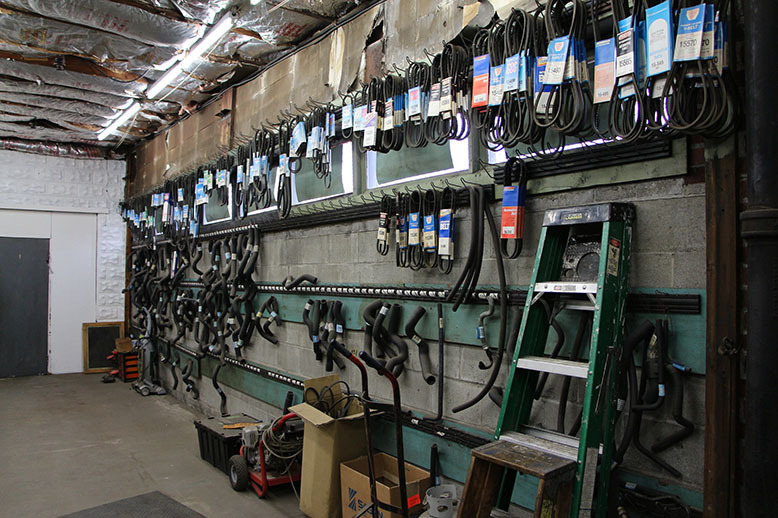 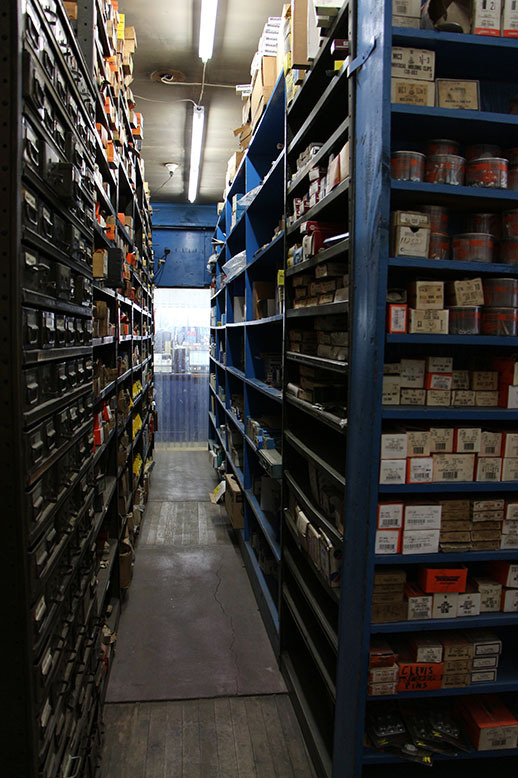 Our technicians are highly-skilled ASE Certified technicians for your mechanic needs. 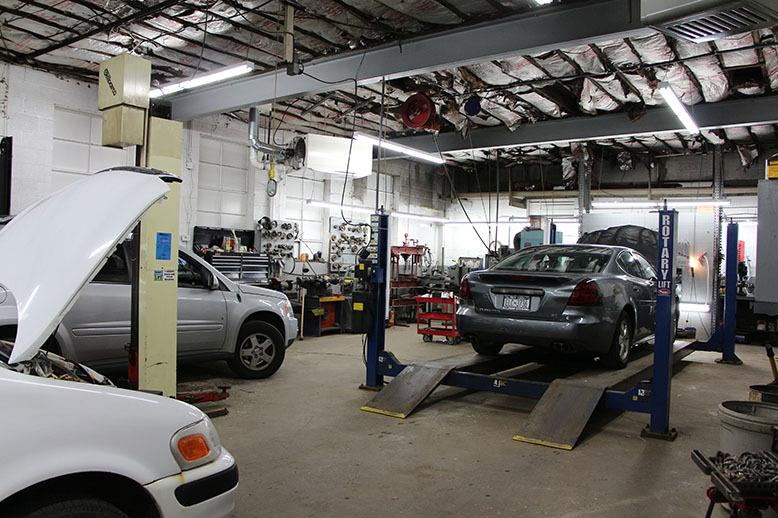 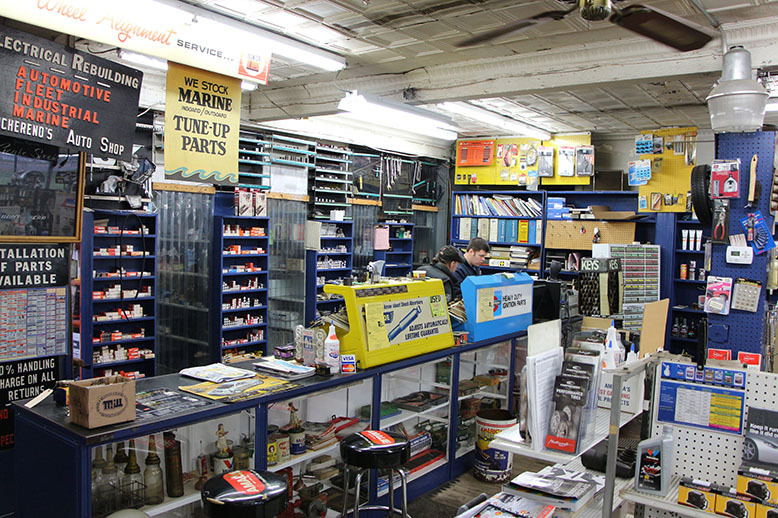 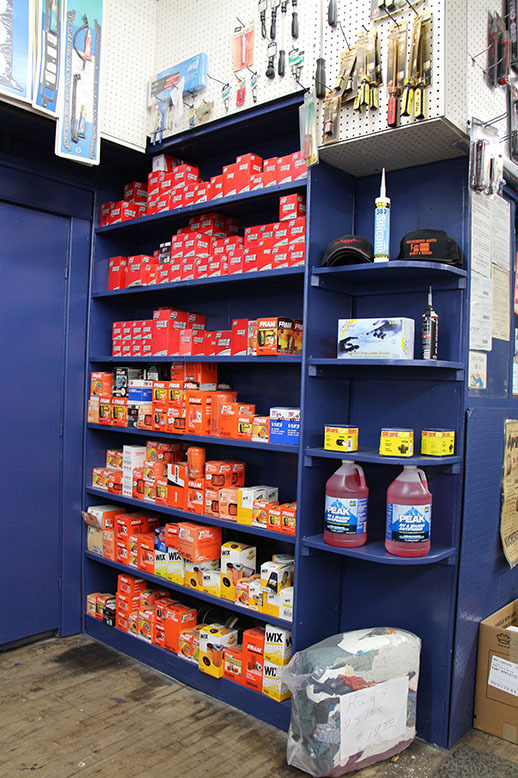 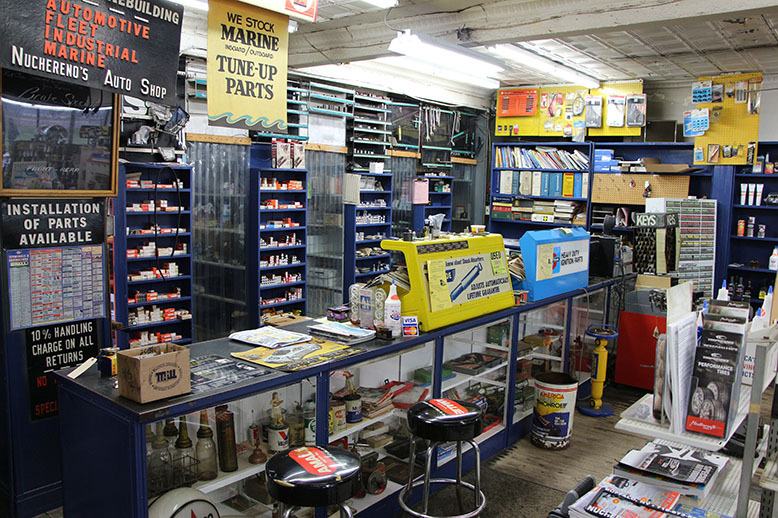 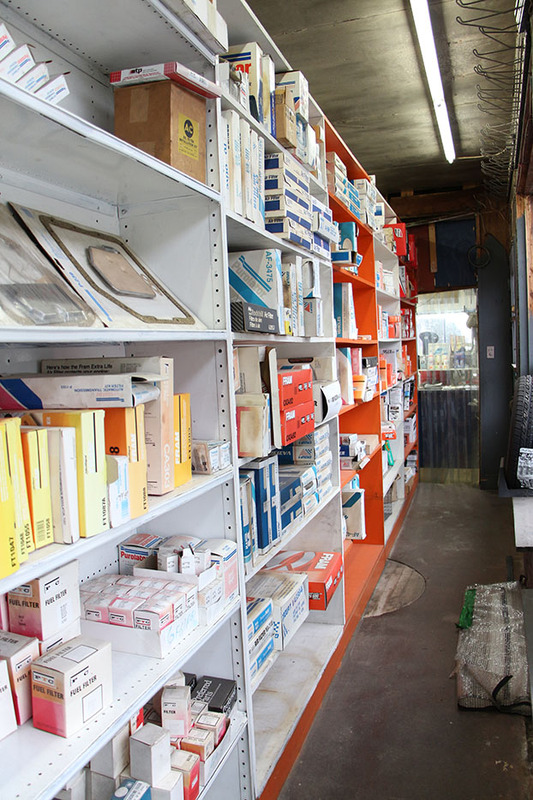 Whether it is a routine maintenance, diagnostic issue, major engine, transmission overhaul, suspension work, or small engines - we're here for you.